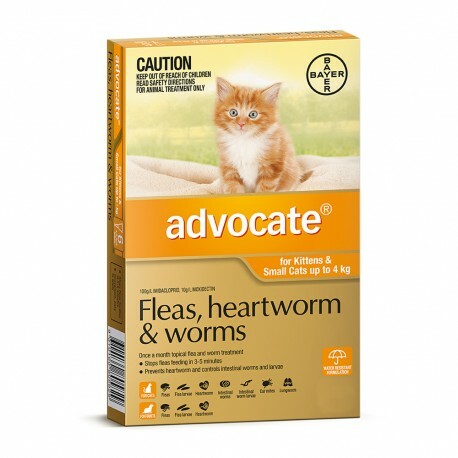 Advocate is the closest thing to a vaccine against Australia’s most common parasites. 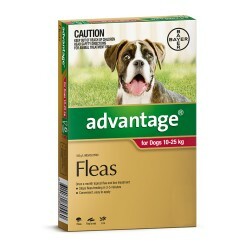 Available in different pack sizes. 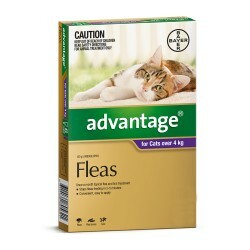 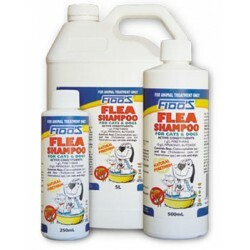 I use Advocate for all my cats and they have never had one flea plus their protected for so many other things all in one products, I wouldn't use anything else. 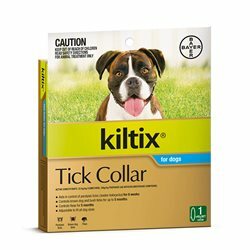 Money well spent on a product that keeps your pet protected.